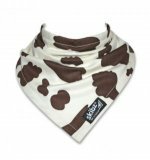 Amber Pumpkin offers a great choice of bibs designed to help with dribbly babies - perfect when teething. With a choice of colours and styles there is something for everyone. 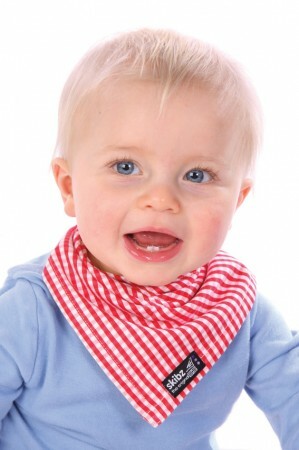 Bibs help avoid clothing getting wet and therefore mean less changing and a happier baby.